The Virtual Fax or fax to email substitutes the traditional fax machine instead your email account. You could be able to send and receive fax to your email directly. For only 2,99 €/month you could enjoy your fax to email. You do not requiere apps, devices neihter installations. Forget about fax machines, ink, paper … With the Virtual Fax you will have enabled your fax within your email. It does not take installation nor apps, and you will save time and money. What does include a Faxvirtual plan? 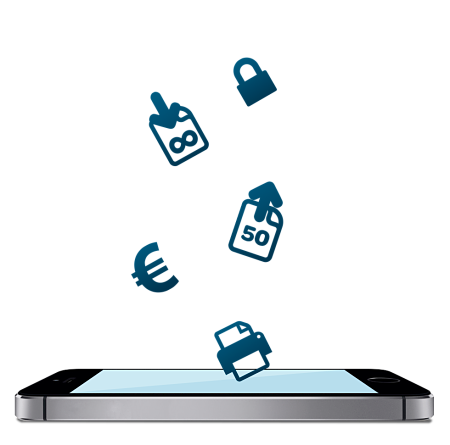 With a single annual payment of 35,88€, you can enjoy your Virtual Fax service. Receive all the faxes by email as it gets, freely and unlimited. With this plan, you could send 50 fax pages per year. If you require more, you quickly could buy them on our website. Send from 5 different email accounts. Here in Faxvirtual we strongly trust our Virtual Fax service. That is why we do not apply any permanence clause. It will be up to you either stay with us or not! Flexibility is one of those buzzing meaningless word which is used when you have no point to give about. But here we have it. With Faxvirtual you could set up until 5 different email accounts for send fax, which could be changed any time. 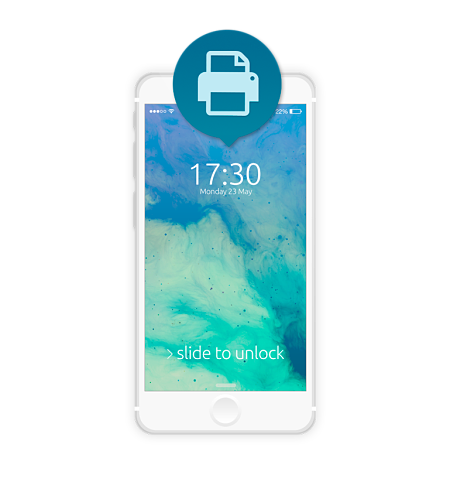 We also talk about flexibility when providing your virtual fax you do not need to be at your office to send a fax: your laptop and your cell phone are now your fax machine. Not another buzzing word but a true Faxvirtual service strength. Sending a virtual fax by email is rather simple than traditional fax. You only have to send a regular email and it will be done. In addition, the email and fax integration enabling both services at once. Acknowledgement of receipt is what makes the difference between fax and regular email system, because it heads to several legal consequences which provides legal certainity and safety to the user. You would be able to encrypt your fax sending and receiving in order to have personal access to the fax. 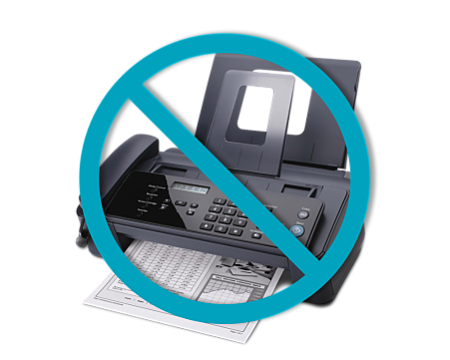 As long as Virtual Fax works all throughout the email, it does not require paper, ink nor electricity. We are not just running a sustanaible system but also saving a lot of money. What think about us the clients? An optimal service. We ever have a single issue. The best decision we ever made in terms of telecomunications. Easy and economic. Hundred per cent recomendable. Faxvirtual crew attention has been very good. They helped us and kept us post quickly and accuretly. We are very happy about the product performance. I have been running it for 6 months and I never had a problem. I phoned twice with some issues about setting and they figured it out inmediatly. Very recomendable. The performance is always ok and it let me send fax from everywhere without need a fax machine. A very good choice, it saves a lot of paper, involving fax spamming ads. Very practical. The Faxvirtual crew reacts fast and effectly with any doubt which jumps troughout the service setting. An excellent service. Easy signing and good performance. A good call this fax by email system.